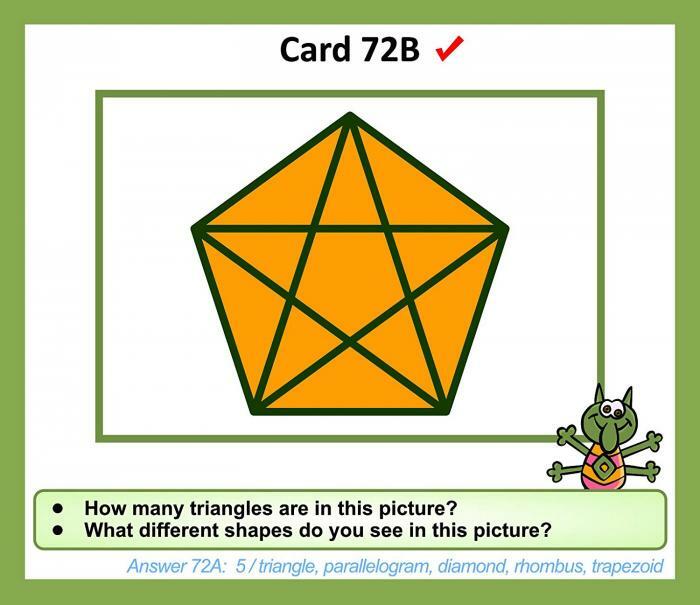 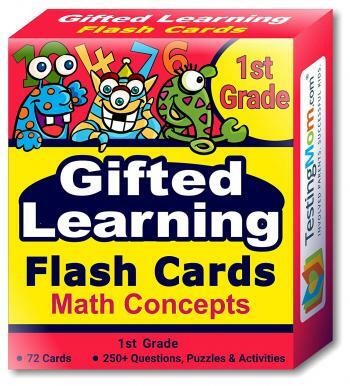 TestingMom.com Gifted Testing Flash Cards – Math Concepts include 72 cards covering over 250+ questions, puzzles and learning activities to reinforce each concept through playful parent-child interaction. 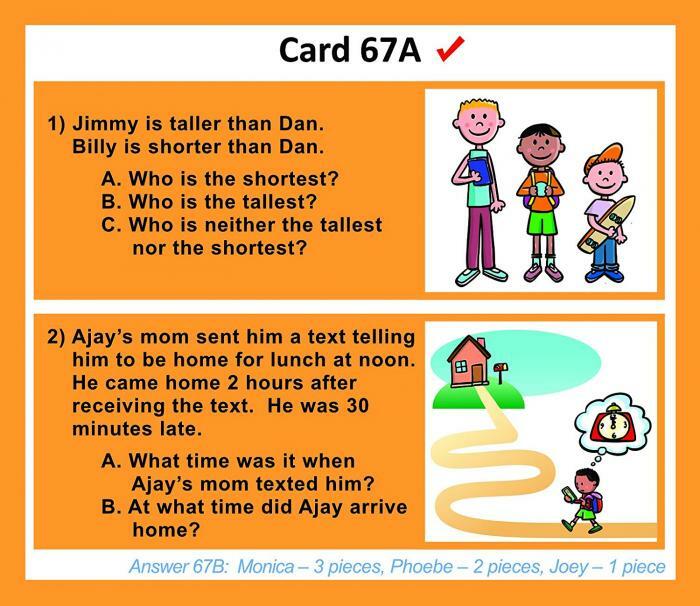 Teach children the concepts they need for gifted and talented and achievement test preparation and answering questions on tests of quantitative reasoning such as the OLSAT, CogAT, WPPSI, WISC, Stanford-Binet, AABL, ITBS, Bracken, SRT, KBIT, TerraNova, SAT-10 and more! 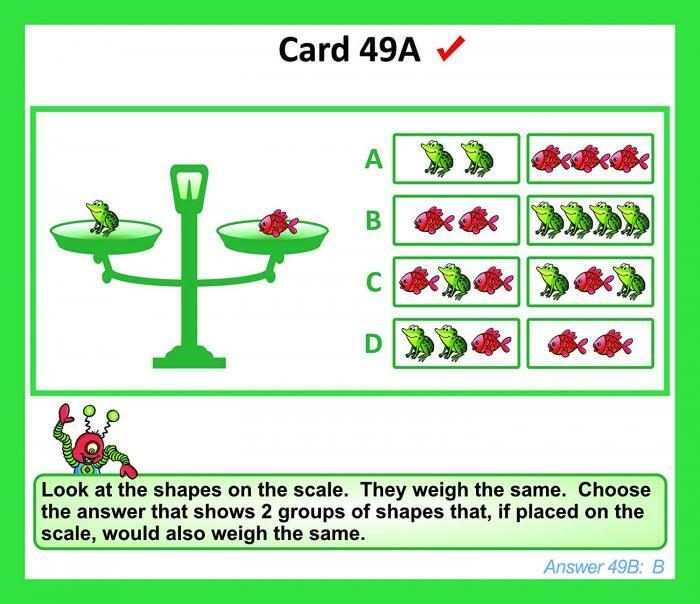 Not just for students applying to gifted programs – these math cards cover easy-to-hard quantitative concepts all children are expected to master for 1st-grade readiness and success. 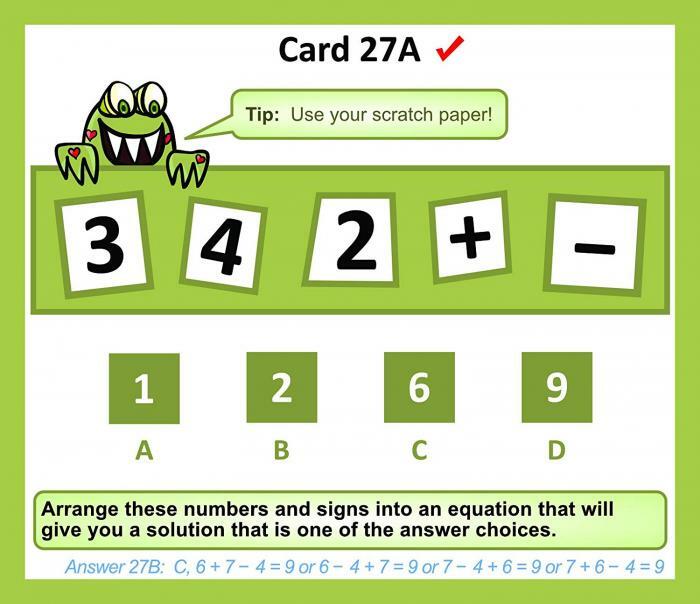 Cards are designed to inspire your child to think and reason through math problems, deepening his or her understanding of quantitative concepts. 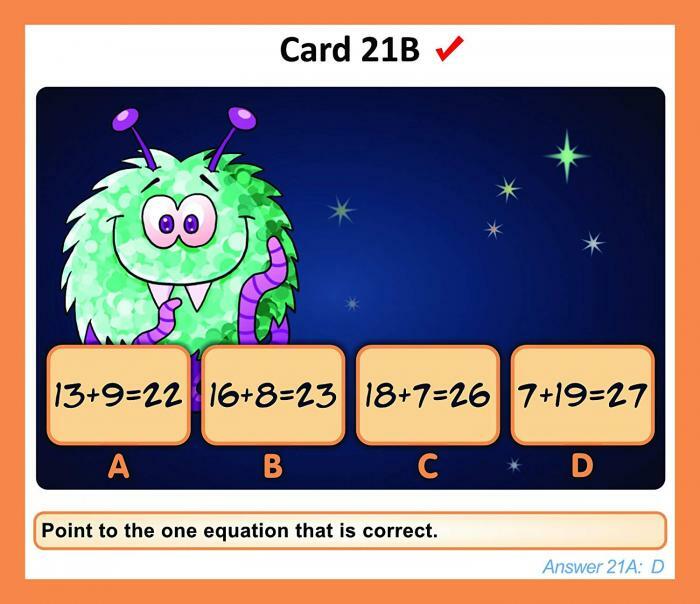 Offers you and your child the chance to play and learn together while reducing screen time. 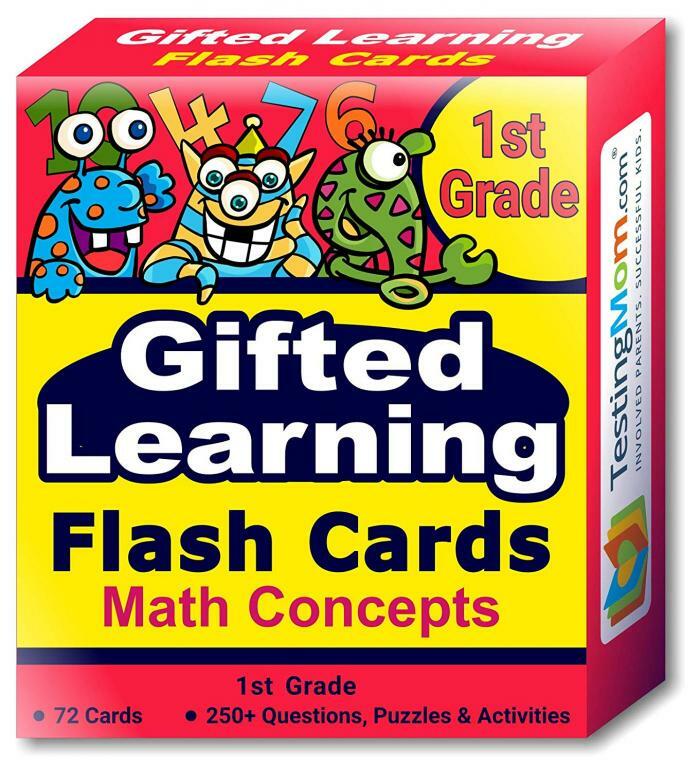 Go through the flash cards with your child to learn each concept, and then reinforce them throughout the day for lasting learning. 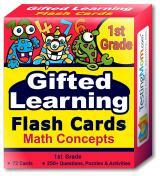 If the cards ever get dirty, you can easily wipe them off – the smudge proof finish makes them easy to clean.